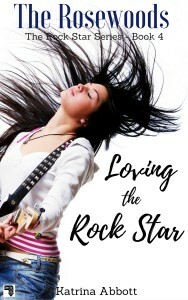 Book 4 of The Rosewoods Rock Star Series. Get your copy at: Amazon, iBooks, Barnes and Noble, Kobo, or Google Play. Also available in paperback. Don’t tell anyone, but Vanessa Capri, the girl who always said she hated musicians, is starting to enjoy her life on tour with a bus full of them. Working on tour with the band and her best friend, who’s rocking it as Wiretap’s dedicated vlogger and social media manager, she’s started to find her groove. Also, and maybe most importantly, she’s finally found the right guy. With his sweet personality, total rock star good looks, and musical abilities, Will is definitely the one for her – once the tour wraps and they can actually be together, of course. 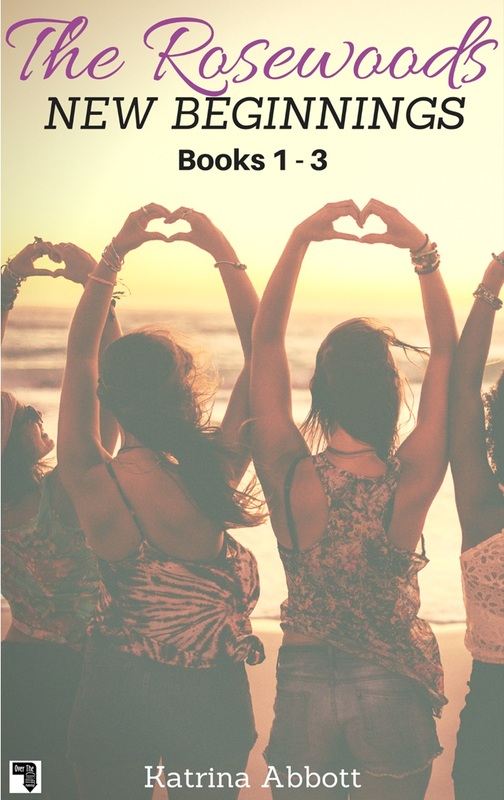 But when Nessa’s family life takes a twist, and her mother suddenly returns from the dead after five years lost at sea, her on-hold romance isn’t the biggest problem in her life. As she tries to deal with her family drama, barely keeping it together, Will drops his own truth-bomb in her lap. As someone who might just have abandonment issues (thanks, Mom! ), Nessa finds herself struggling to figure out what’s best for her family, Will, and for the band. But where do her own needs fit in? As Nessa’s life feels like it’s spinning out of her control, she starts to think maybe staying away from musicians would have been a good strategy after all. Loving the Rock Star is the fourth book in The Rosewoods Rock Star series, for readers who love swoony romantic comedies about rock stars and the girls who can’t resist them.